Cursive Turbo Badge for MINI Cooper! 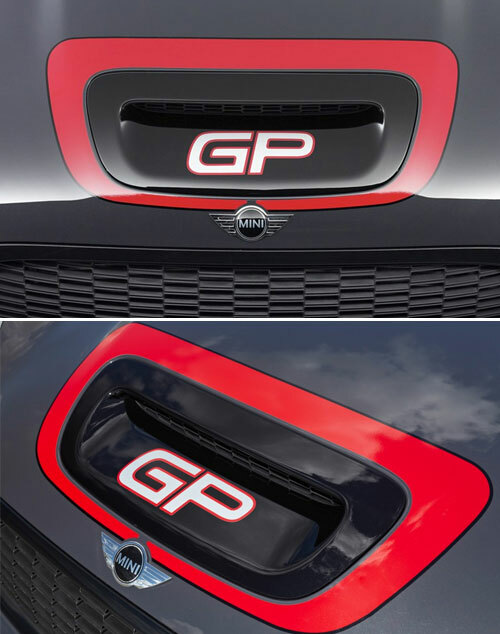 Blackout and Redline Beltline Kits for any MINI Cooper! JCW Badge: Stick on: Chrome Metal 4.75"
JCW Badge: Stick on: Chrome Metal 5.25"